When you have a OWCP Federal Workers’ Compensation claim, it’s important to know who to contact about your claim during the claims process. Your first point of contact at the OWCP will be at the district office for your region. There are twelve district offices and one national office. Use the interactive map to find out which district office will be handling your claim. If you have yet to file your OWCP Federal Workers’ Compensation claim, find out how to file a OWCP Federal Workers’ Compensation claim. 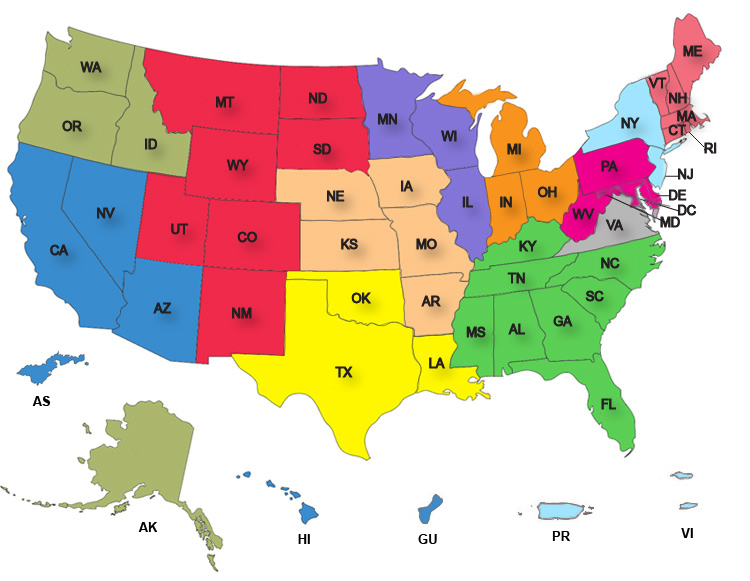 If you have a State Workers’ Compensation claim, select the state you live in on our State Workers’ Compensation resources page.